Black Star Energy Ltd. provides affordable, sustainable electricity to the 125 residents of Affulkrom for the first time in their lives. 1.3 billion people do not have access to grid-powered electricity and an additional 700 million do not have reliable electricity to support their daily lives. The people of Affulkrom are no longer amongst this 2 billion. 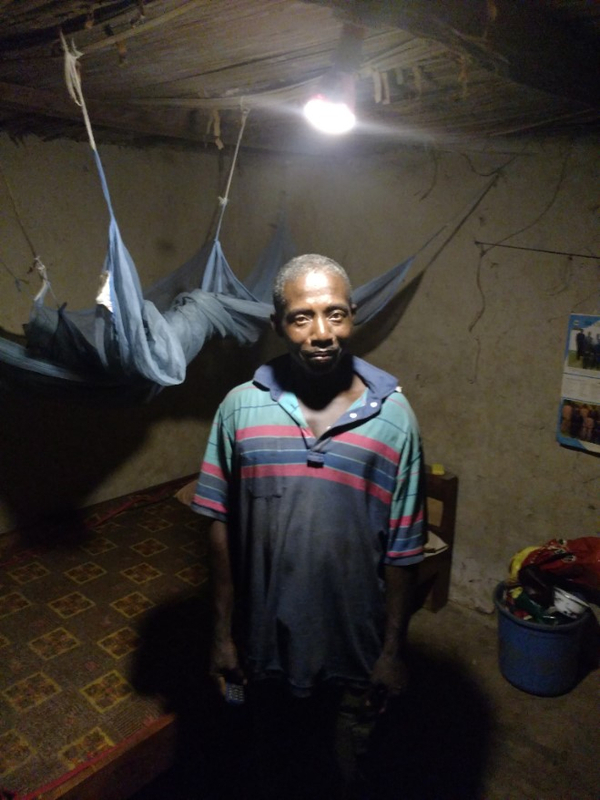 The residents of Affulkrom now benefit from electrical power in their homes that costs a fraction of what they previously paid for basic lighting and cell phone charging alternatives. The power that Black Star Energy provides is solar powered, which is sustainable and reduces future oil price shocks globally, and also reduces the impacts of deforestation, climate change, and the more immediate impacts of home pollution caused by toxins like kerosene and diesel. While many energy access companies provide small solar panels capable of powering a lightbulb or charging a cell phone, we are able to support a wide range of customer needs — from the use of fans, TV’s, refrigerators, and sewing machines, to powering commercial refrigeration, restaurants and bars, health clinics, schools, grain mills and cold storage. By providing scalable electricity, Black Star Energy is partnering in rural communities’ economic development. About Black Star Energy Ltd: Black Star Energy is the Ghanaian subsidiary of Energicity Corp – a US-based corporation committed to ending energy poverty through out the world. Black Star Energy Ltd develops projects that combine renewable power and grid infrastructure with Energicity’s software proprietary platform, which combines big data and smart metering, behavioral science and mobile payments to provide affordable, sustainable, scalable power. 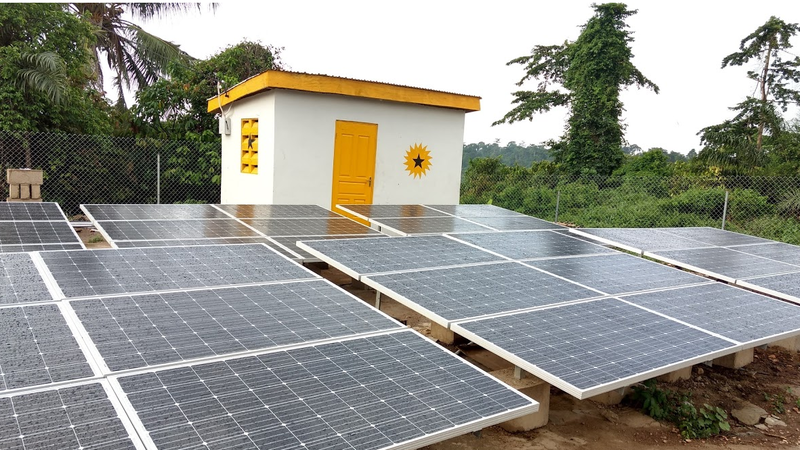 Black Star Energy Ltd was the first company to be licensed to develop and operate a solar powered microgrid commercially in Ghana. 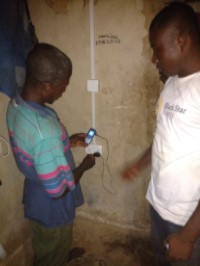 Black Star Energy has contracts with six more communities in the Ashanti Region of Ghana reaching 2500 people, and is working with other communities to deliver electrical service after completing these first six projects. Black Star Energy // Ghana from Bittersweet Creative on Vimeo.